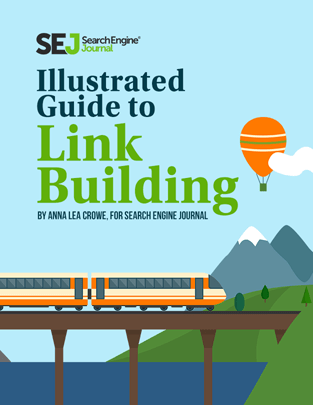 Search Engine Journal brings you THE ultimate guide to holistic link building. Forget about those old-fashioned (and ineffective) link building tricks. Today, it’s all about earning and acquiring quality links with a fully integrated marketing strategy. This is not a simple how-to list. This comprehensive guide will illustrate why, when, and how you should execute each link building technique to get the results you need to grow your business. How to take advantage of 17 proven link building tactics and boost your SEO performance. What are the benefits of using a particular link building technique and what results to expect. Which tools can help you manage your link building efforts. The suggested timeframe for implementing each tactic. Plus, get a copy of our Link Building Checklist which maps out the tactics that you could implement for one whole year. 2.Will Nofollowed Internal Links Impact Your SEO?